Estia is conveniently located at 90 Avenue Road, it is within walking distance from both Bay St. and St. George subway stations. Contact our reservations team (reservations@estiatoronto.com) to inquire about hosting an event at Estia! Travel to the coastal regions of the Mediterranean without leaving the city. Enjoy a selection of the freshest fish and seafood available in market and bountiful dishes inspired by the regions of Greece, southern Italy and Spain. 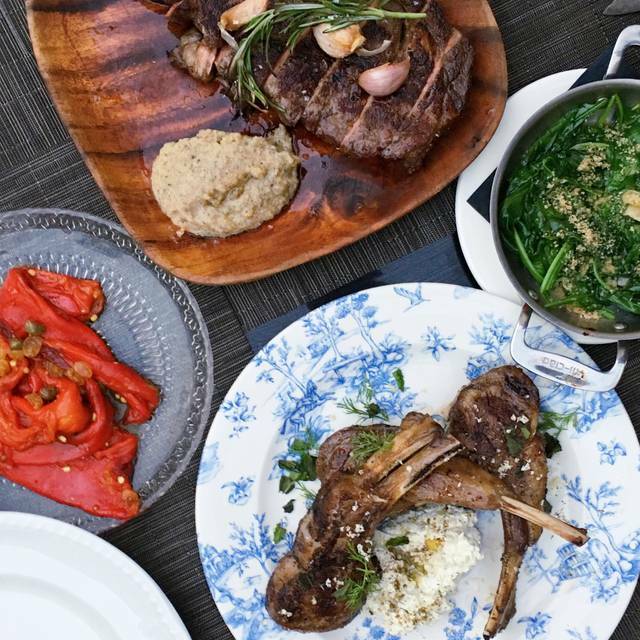 Celebrate the Mediterranean philosophy of cooking where simple yet flavourful dishes are made in house from scratch and encourage family style sharing around the hearth. Imagined and designed by Executive Chef Ben Heaton, the Estia menu features fresh ingredients sourced from local farmers and markets, prepared with skill and simplicity to make the most of fresh ingredients prepared simply over charcoal or wood burning oven to lend smoky earthiness to each dish, complemented by touches of tangy citrus and spices. Wonderful ambiance and great food. Service was excellent. Amazing service, great food. Was my dad’s 72 birthday and mom’s retirement. Jonathan took amazing care of us. Beautiful setting and lovely fresh relaxing meal. The staff were all very accessible and efficient. Excellent as always! Love Estia as demonstrated by our frequency!! We have bees there before and had a fantastic meal. Hence why we recommended being friends. We loved everything except our fish was cold when it came out. Other than that we loved everything else. Couldn’t have chosen a better place to celebrate my parents 60th wedding anniversary. Everything was impeccable. Food, service, ambience, all great. Will definitely return. This was our second time going back for dinner; Amazing food and good atmosphere ! Our favorite dish is Branzino Kebab and roasted potato. Good Wine collection ...The management is excellant , definitely going back! It was good. 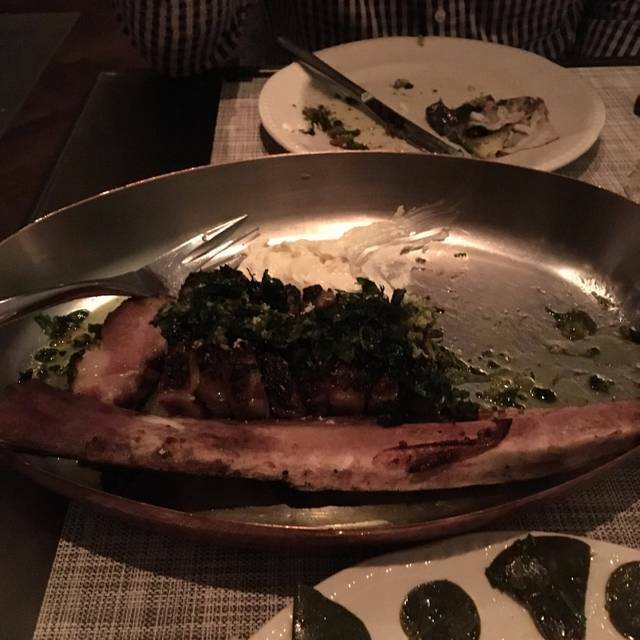 Some dishes were of course better than others, but given the price, it should have been better. A good restaurant, but poor value. Excellent experience!! 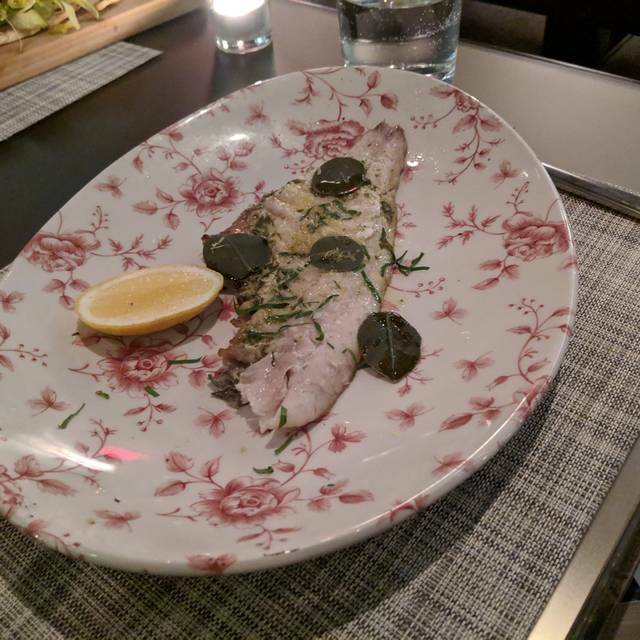 A new favourit dining experience in Toronto. Very highly recommended! I don’t hand out perfect scores as a rule on OpenTable but in the case of Estia I made an exception. 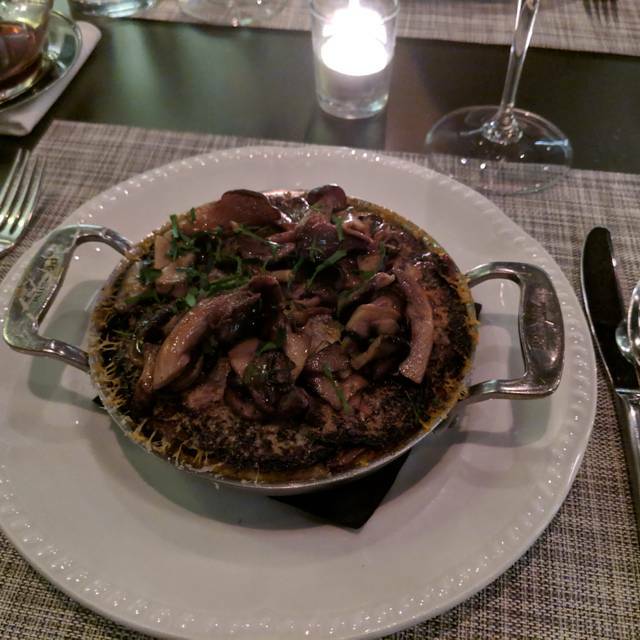 This meal was spectacular and the service and ambience was a wonderful compliment to the food. This restaurant seemed to be having an identity crisis. Old world decor. Well dressed families in the first floor surrounding a bar which seemed out of place. Upstairs was filled with 20 somethings in their fav matching hooded track suits. Food was good but wasn’t spectacular. Food was good but certainly not exceptional. Suggested we place our app and entree orders at the same time and it appeared that the food came out quickly one after the other. Although we certainly didn't feel rushed after meal, the food sure was coming out gat cutting down the conversation time. Nice place but perhaps slightly over rated. Every single dish was exceptional. The staff were amazing. We had a 5/5 star experience. Our waiter, Michael, was outstanding. Attentive and knowledgeable about the food and wine. Food was delicious. The host was very charming too. Excellent experience all around. The food was delicious! Spicy lamb kebab was Devine, branzino with sides of spinach, Yukon fries and Turkish chop salad were all impeccably prepared. One of our best dining experiences. Ambiance is chic and elegant. Service was perfectly attentive and friendly. small plates for what you pay. Friendly staff, excellent atmosphere. Excellent. We shall certainly go back. food took a while on prefix menu idk how because pre fix is less than main menu? I absolutely loved everything!! Great service and amazing food! 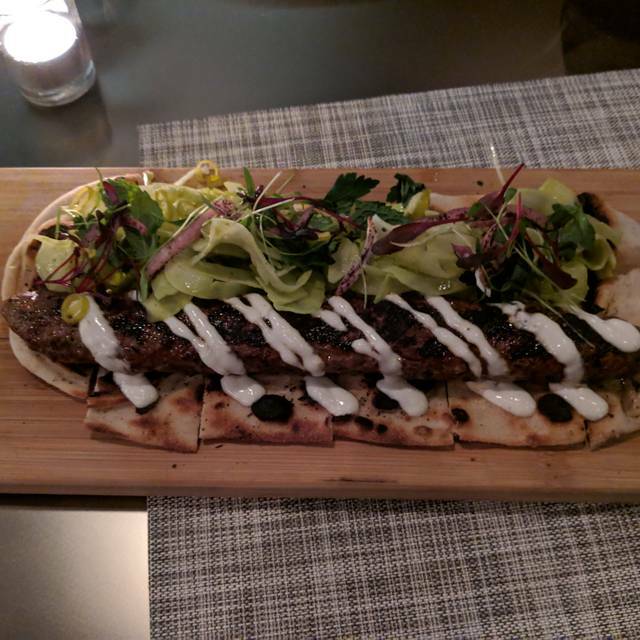 Estia is a great restaurant in the Yorkville area. The service is great and the food was good. We had a Prix Fixe menu for Valentine's. The inside of the restaurant was very nice, the grand ceiling and decor contributed to the ambiance. Great for a date night or a nice evening out. Very classy and elegant restaurant. Unique dishes with very different tastes. Our waiter ensured my dairy allergy would not be a problem and that all meals could be made custom-to-order. However, me and my partner went on Valentine's Day when there was a prefixed menu. I did not like how we were forced to decide on everything we wanted from the moment we got there. I felt like I was kind of being pushed out quickly so that the next couple could be seated. 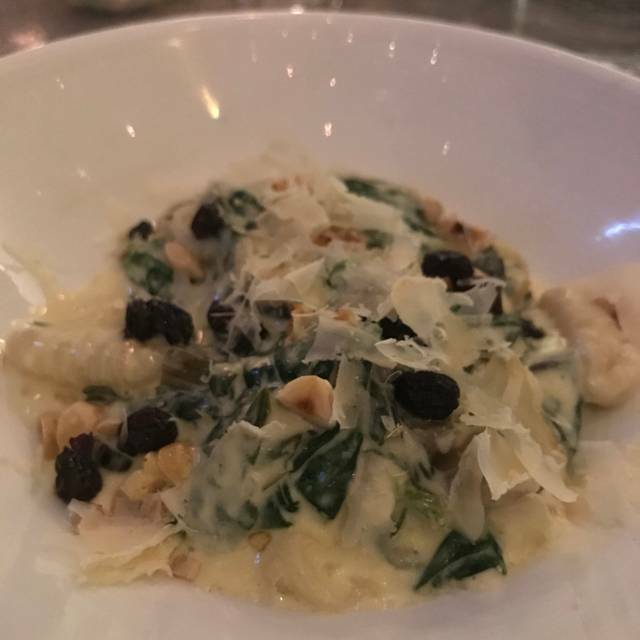 Overall, the service was great and the food was good but not worth the $300 value we paid. Would recommend if you want to try something unique. Estia is awesome Great food, and interesting flavors. The staff are awesome too. Great wine selection! 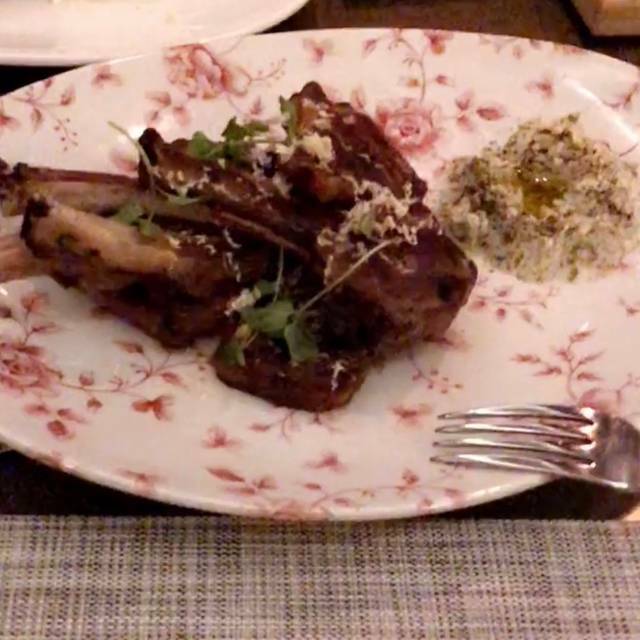 We enjoyed a splendid evening at Estia. The hospitality , service , food, presentation is consistently outstanding. The table they offered us was perfect for our purpose and as per our request when we made our reservation. While it is costly , restaurants offering this quality in this neighbourhood need ask a substantial price. It is certainly honest value for great quality in the area. 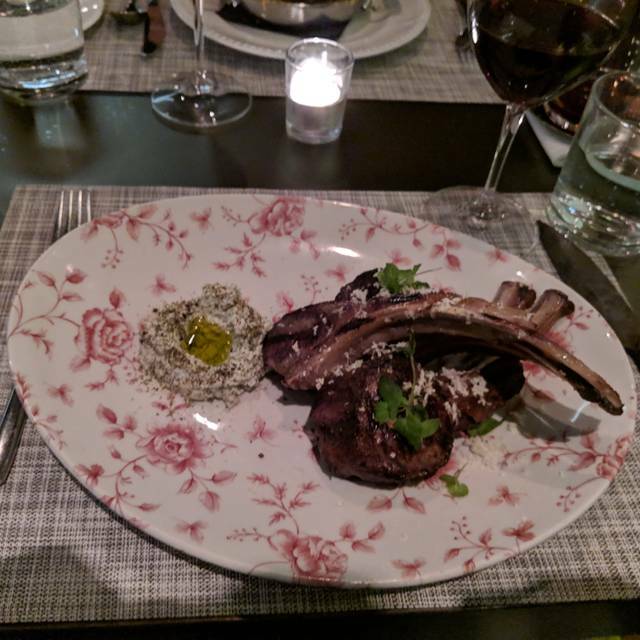 Exceptional service, absolutely delicious food and wine and a great ambiance, beautiful restaurant. Emanule has been very helpful! This restaurant is underrated. The food and ambience were spectacular. Our server Kelly was amazing. Excellent Greek restaurant. Fresh fish and well prepared. Service was just as good. Highly recommend this place. Will be back again and again! 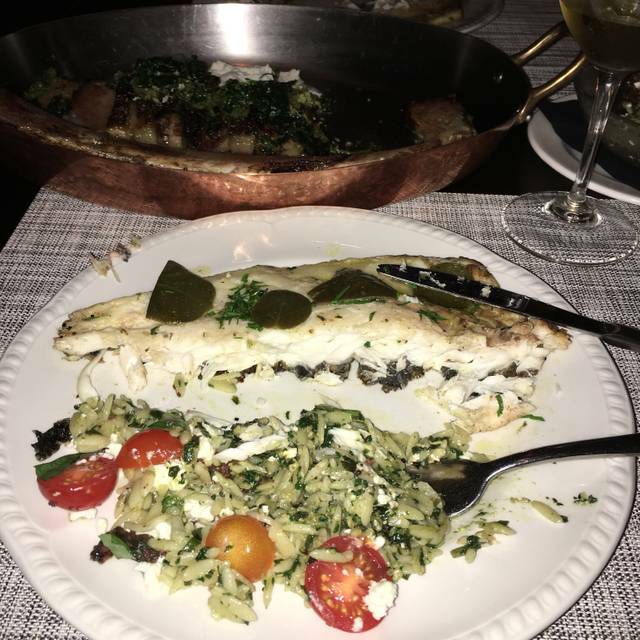 Excellent, attentive service and fresh seafood.